Did you know boxed cereal is TERRIBLE for blood sugar control? It is! Don't fret though, there's a MUCH better option for breakfast. How about my yummy Oatmeal Muesli Breakfast Cereal. 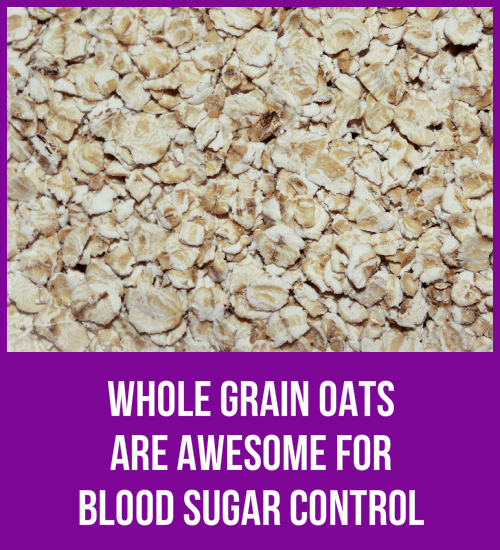 My Oatmeal Muesli is SUPER easy to make and it's awesome for blood sugar control too! I bet you're used to eating boxed cereal for breakfast – who isn't? But when it comes to Prediabetes and Insulin Resistance, boxed cereal is a big no-no. Well, for a whole bunch of reasons! The most IMPORTANT reason is… boxed cereals have TONS of added sugar! On top of all that, refined grains, like in boxed cereals, are TERRIBLE for blood sugar control! UNREFINED grains (or whole grains) are one of the BEST things you can eat to get your Prediabetes and Insulin Resistance back to normal! "A higher intake of whole grains is associated with decreased risk of deteriorating glucose tolerance including progression from normal glucose tolerance to Prediabetes by mechanisms likely tied to effects on insulin sensitivity." Consumption of whole grain reduces risk of deteriorating glucose tolerance, including progression to prediabetes. The American Journal of Clinical Nutrition, Dec 2012. Jan;97(1):179-87. doi: 10.3945/ajcn.112.045583. UNREFINED grains are grains like nature made them. Nothing's been taken away and nothing's been added. AND one of the best UNREFINED grains you can eat is oats. That's why oat flakes are the main ingredient in my Oatmeal Muesli Breakfast Cereal! I've also added chia seeds, hemp, almonds and a few raisins. All good stuff to help you start your day AND keep your blood sugar stable. 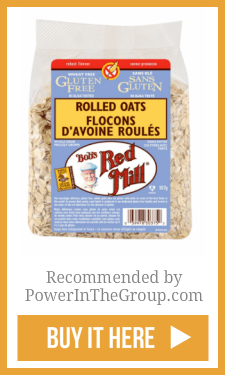 Whole grain oats are a great food to include in YOUR breakfast. Full of fiber and slow release carbohydrates, whole grain oats are a must for your Prediabetes diet. Chia seeds are tiny seeds that gel up when you put them in liquid. 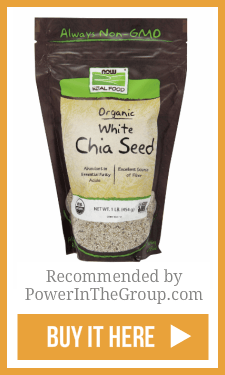 Chia seeds are very fibery and will slow down your digestion -- which means you get a slower blood sugar response. What a great bonus for your body! 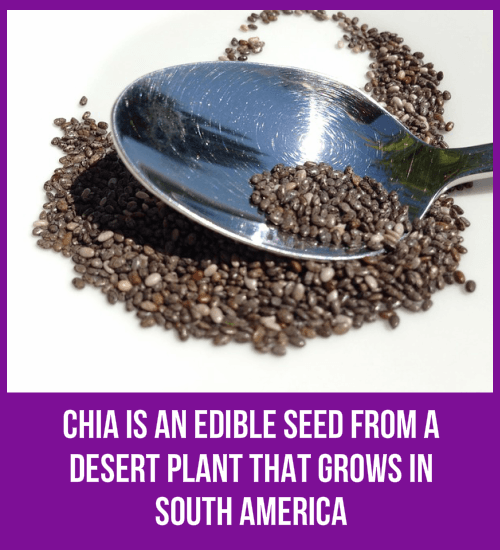 Don’t worry if you’ve never heard of Chia Seeds before. At the end of the blog post I tell you where you can get them. 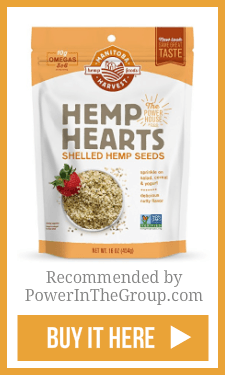 Hemp Hearts (shelled hempseed) are the edible portion of a hemp seed. Hemp Hearts are about 30% fat including the essential fatty acid GLA (gamma-linolenic acid). GLA has been linked to aiding with weight loss and fighting inflammation. 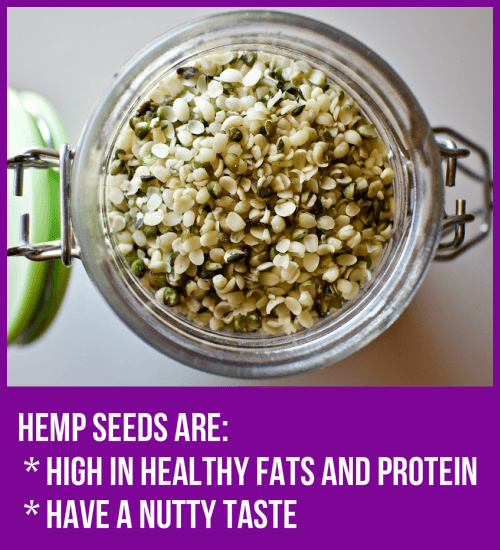 Hemp Hearts are also rich in plant-based protein. In other words, Hemp Hearts will really help you be healthy. So, What the Heck Is Muesli? 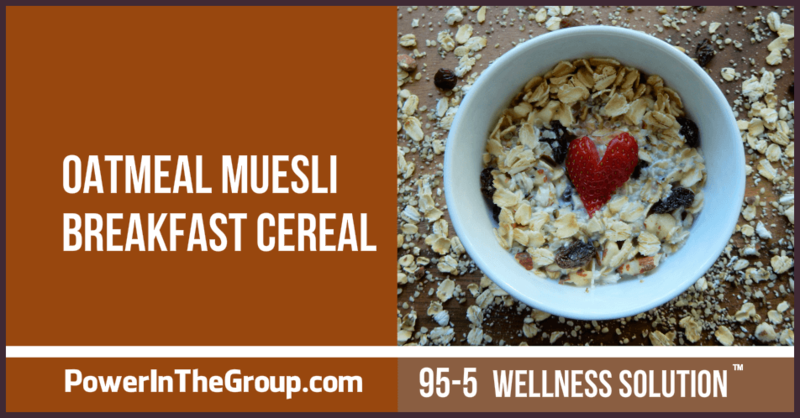 My recipe for Oatmeal Muesli Breakfast Cereal has a word in it you might not be familiar with – Muesli. If you've never heard of Muesli, it's just a cereal you eat cold. Muesli is traditionally NOT cooked. You simply take a scoop, add some milk substitute, perhaps some sliced fruit, and away you go! You can cook Muesli if you want to as well, but you'll get more blood sugar benefits if you don't (there's more resistant starch in RAW oats than in cooked oats). Mix all the ingredients together in a large mixing bowl. Refrigerate. That was easy! Cold - Scoop out a serving, add milk substitute and chopped fruit. Cooked – Cook with a 2:1 water to muesli ratio… so 1 cup water, 1/2 cup muesli. Cook as you would oatmeal. 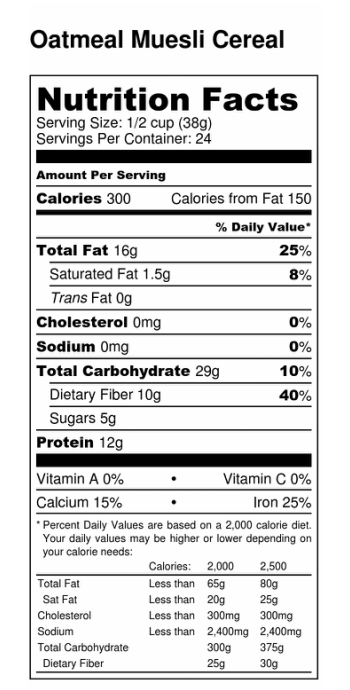 Ladies, see all that fiber (10 grams Dietary Fiber)! That's what will keep your blood sugar stable! Gamma Linolenic Acid: An Ant-Inflammatory Omega-6 Fatty Acid.